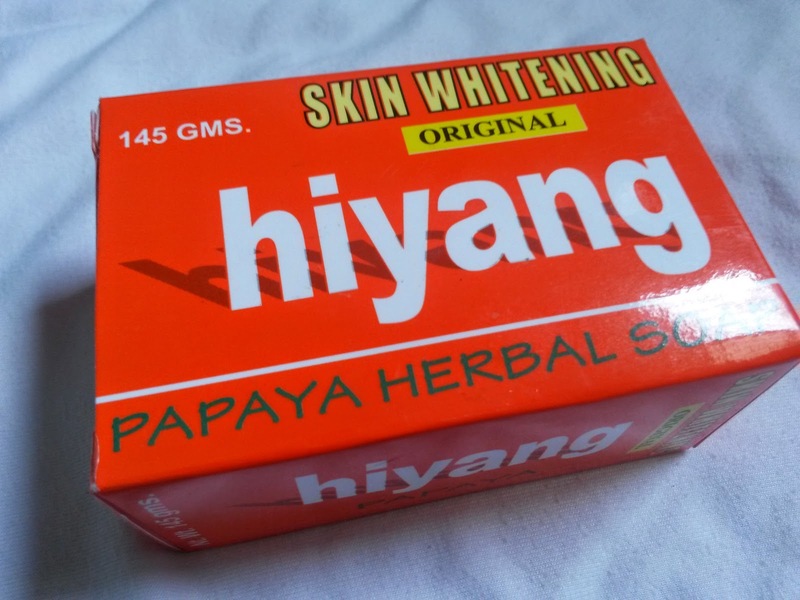 It’s not worth writing a separate post for a review because in terms of whitening effects, glutafit is not very effective. 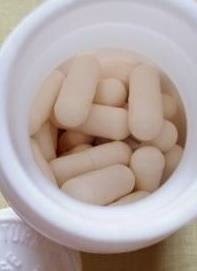 However taking the capsules made me lose my appetite and poop immediately after eating. I find that pooping instantly is not a good thing because there are essential nutrients in our body that needs to be absorbed overnight. I won’t be taking this any longer. 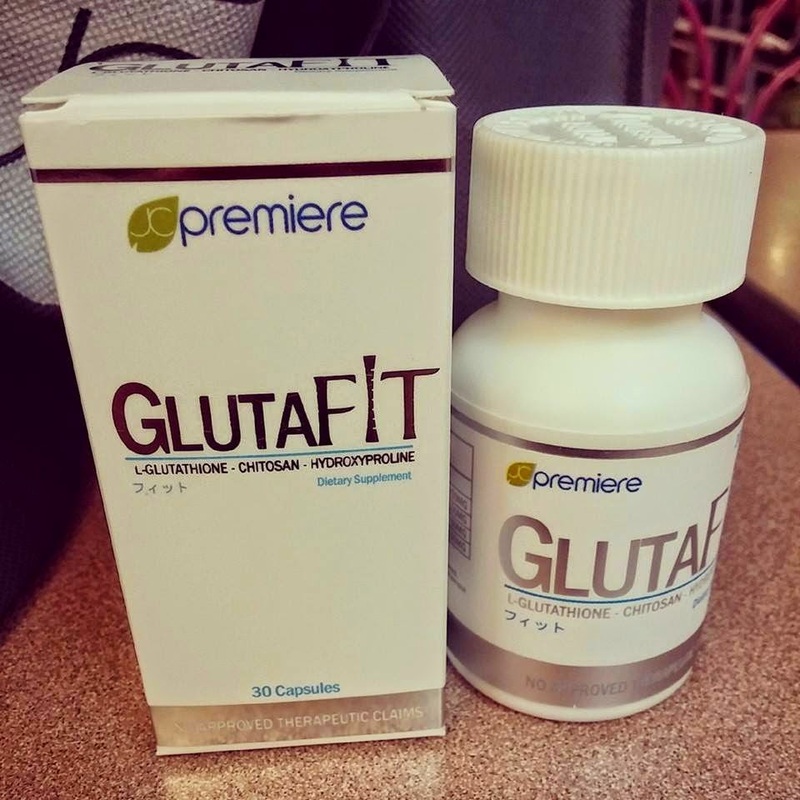 Man.. As much as I don’t like to feature products supported by MLM’s or such the ingredients of Glutafit’s Glutathione is so intriguing I had to see for myself what’s the buzz all about. Okay *breathes* there are already hundreds of reviews about this online, mostly raves, and most of them came from either sellers themselves, or “product seeds” to “bloggers” to try. What is product seeding? 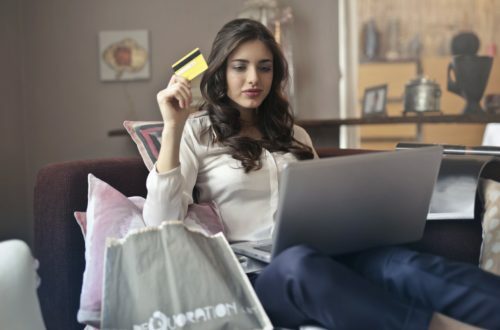 Product seeding is when companies send their products to different people so that they can review and try it for themselves! 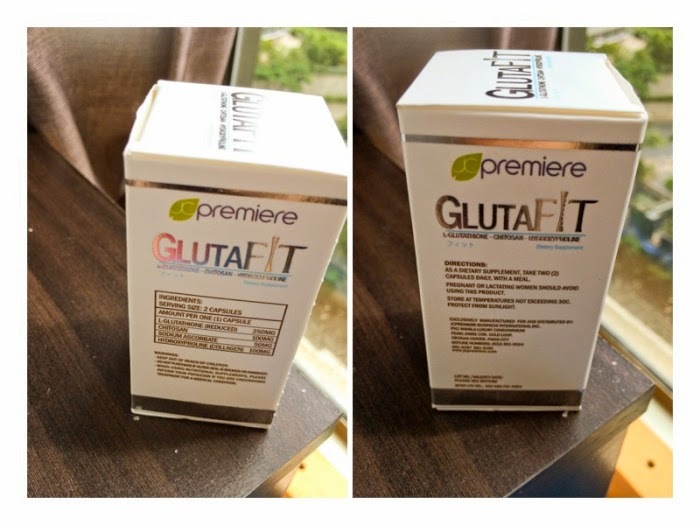 Let’s see what makes GlutaFit different from other glutathione brands in the market. 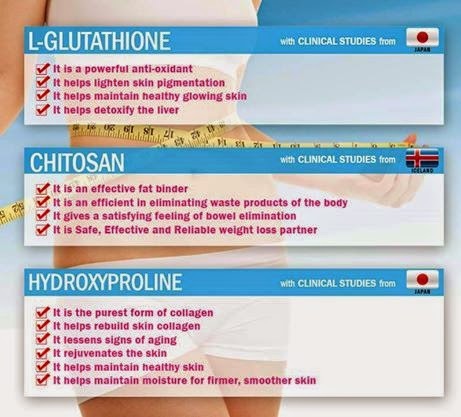 L-Glutathione – Read more about Glutathione here. 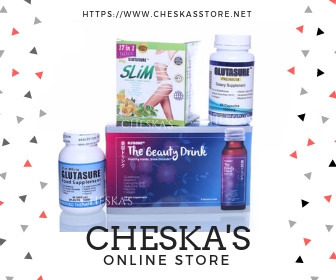 Chitosan – An herbal alternative to Orlistat that binds fat so it doesn’t get in your body. Hydroxyproline – An olive derivative that’s an anti-oxidant. 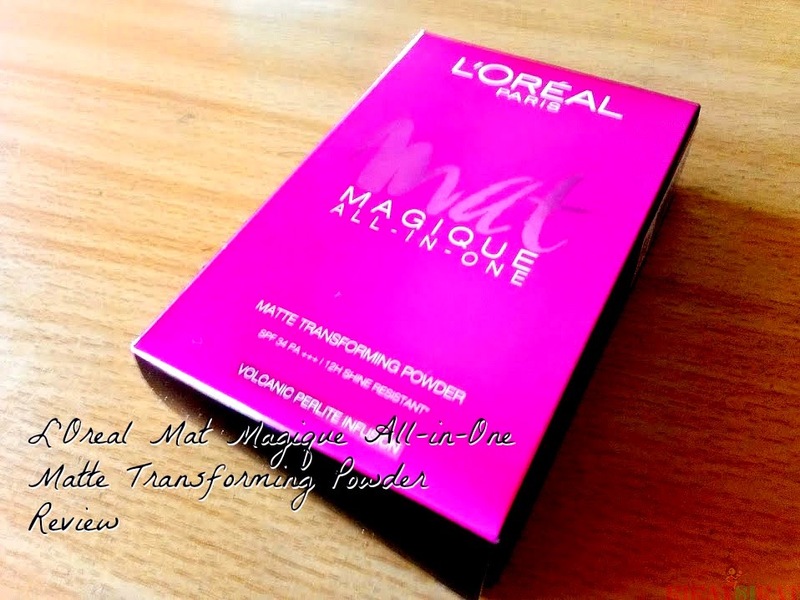 It promotes collagen growth and commonly used in anti-aging products. 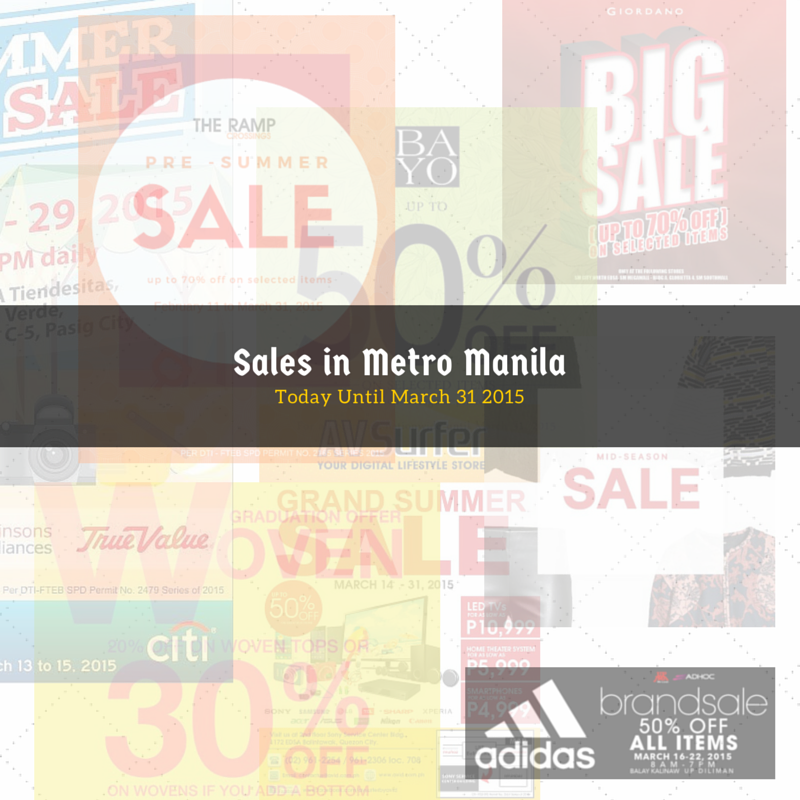 In short, GlutaFit is a supplement that lightens your skin, helps you control fat, and helps you with anti-aging. It’s complete… ALMOST.. why? It lacks vitamin C! It comes in a generic white capsule, as seen in this photo. There are several ingredients missing for this to truly work. VITAMIN C. Always always always have vitamin C whenever you take glutathione or else it will be useless. Vitamin C makes the glutathione content last longer in your bloodstream making your supplement work better. So if you’re planning to take this glutathione make sure you take it with vitamin C.
Who has tried this already? I’d like to hear what you think!